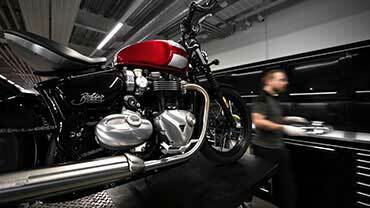 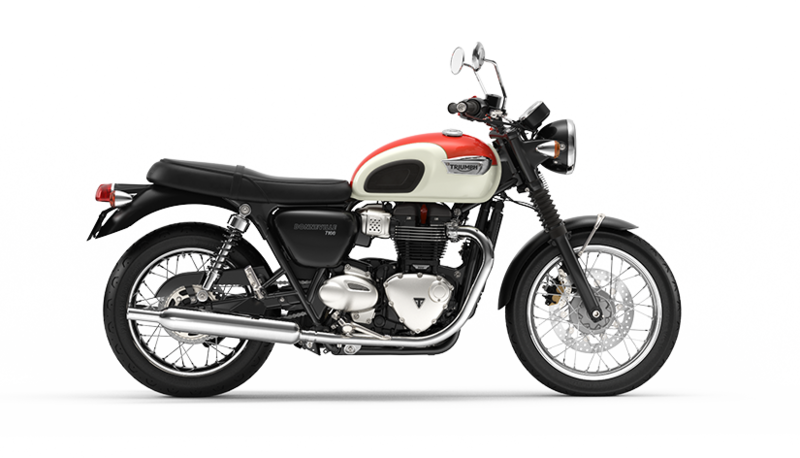 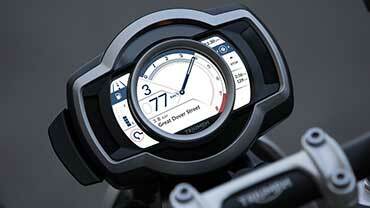 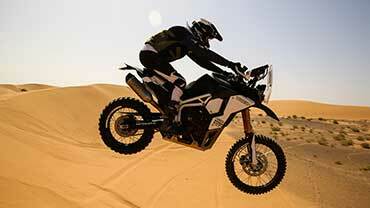 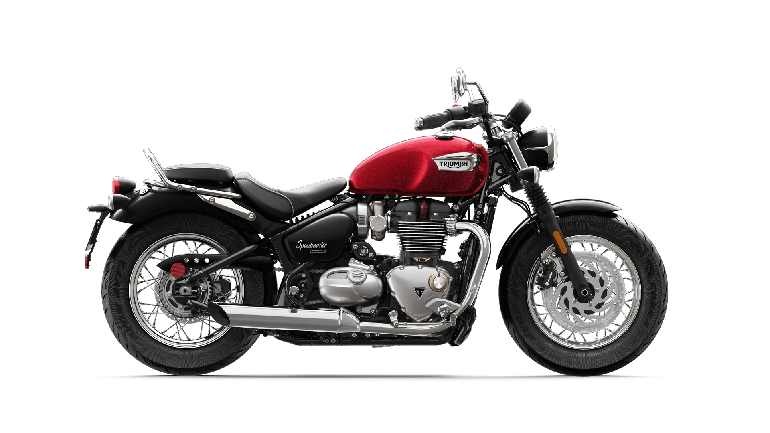 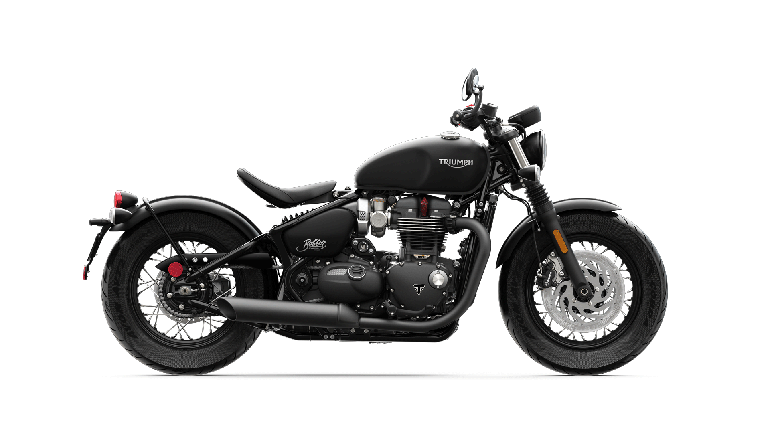 For customer service support, please contact us at 1-888-284-6288 or e-mail us at tma.aftersales@triumphmotorcycles.com. 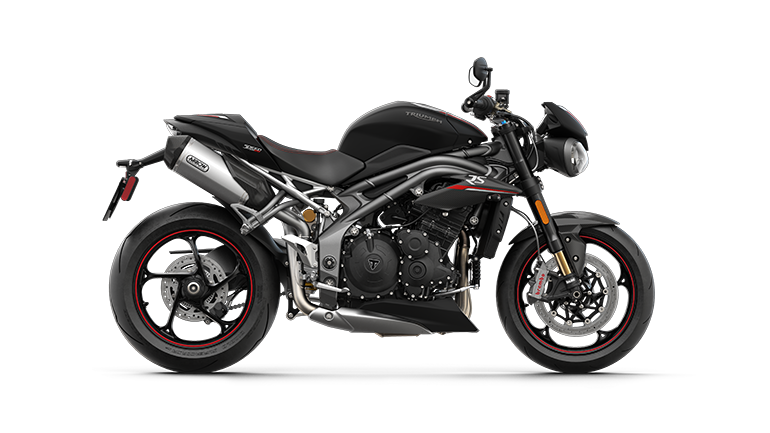 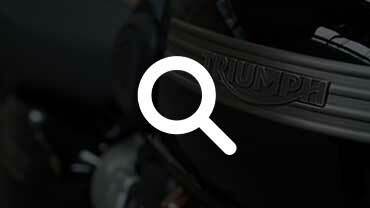 If you have outstanding safety recalls on your motorcycle, but have not received a letter from Triumph, please use the Contact Us form to get in touch. 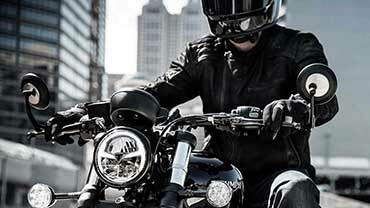 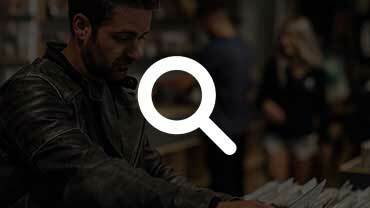 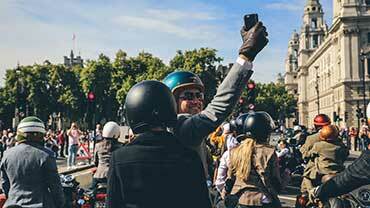 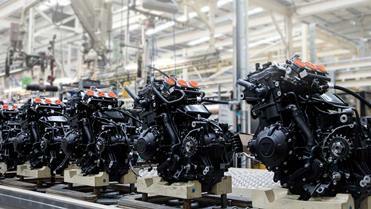 If my motorcycle has an outstanding Safety Recall, what should I do?